Home » Pythons » Ball Pythons » JKR: Are Recessives and Codoms the Same? JKR: Are Recessives and Codoms the Same? 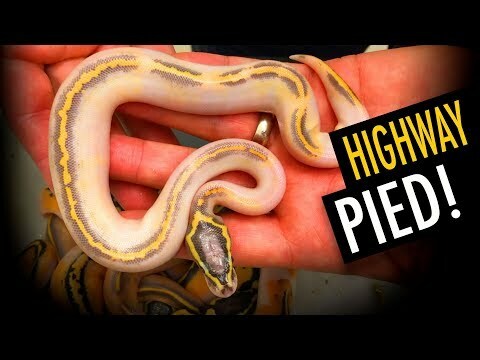 YouTube - Justin Kobylka explains recessive and co-dominate ball python genetics and also shows off a few of the snakes that he has added to his collection in the last year. 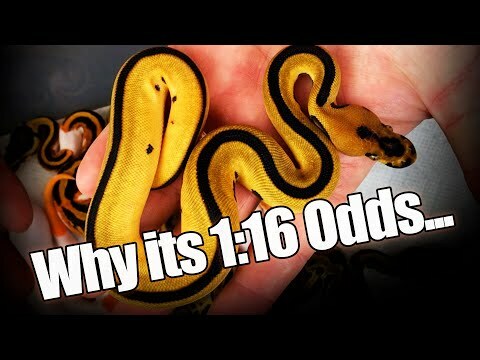 YouTube - J. Kobylka Reptiles breaks down an insane orange dream clown piebald ball python clutch and explains how to calculate double recessive odds. 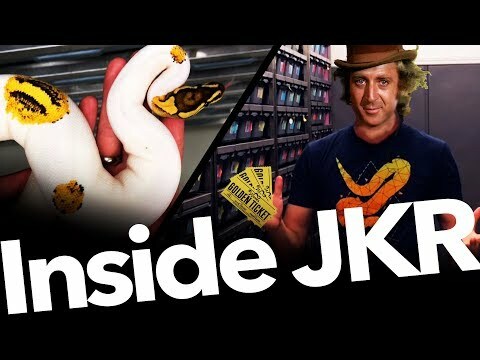 YouTube - Justin Kobylka gives us an update on his ball python breeding season and explains how he chooses to pair up his morphs. 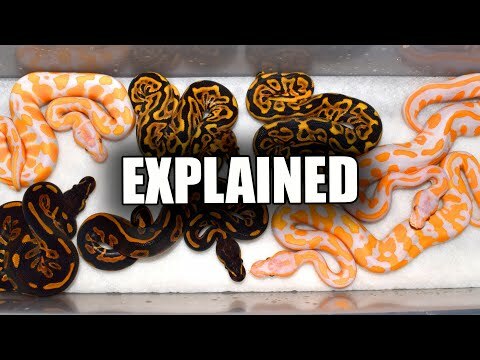 YouTube - Justin Kobylka provides a practical explanation of ball python genetics and how to figure out what combinations a pairing will produce.